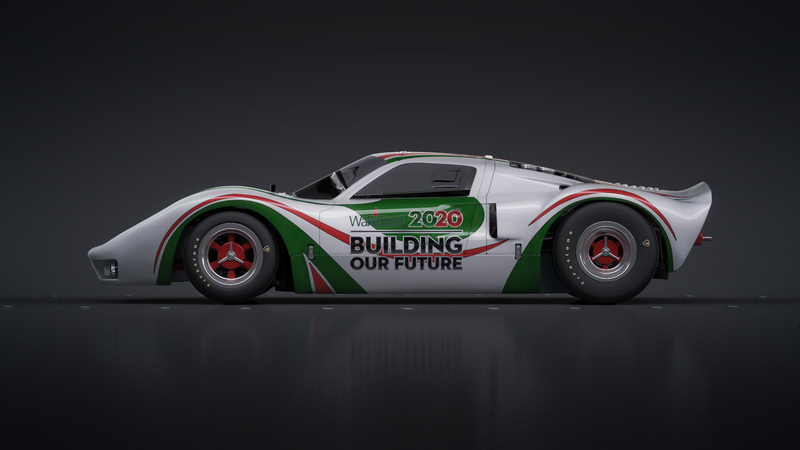 Check out the new Ford GT40 prints, developed for the Wakefield project, here. Aird & Berlis “Holiday Card” now online. OPG “Defense In Depth” now online. Cucina Foods “Mini Arancini” now online. Wakefield “Building Our Future” now online. GMC “Innovation Starts Here” now online.